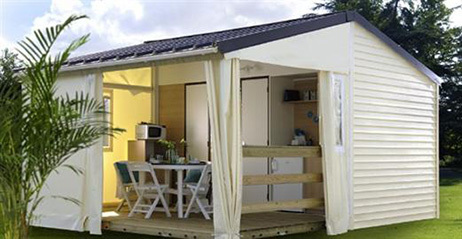 Luxury caravan 2 bedrooms 4/5 people. 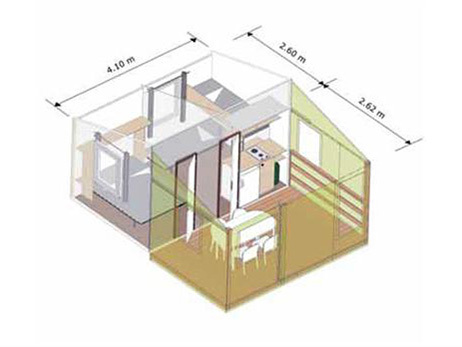 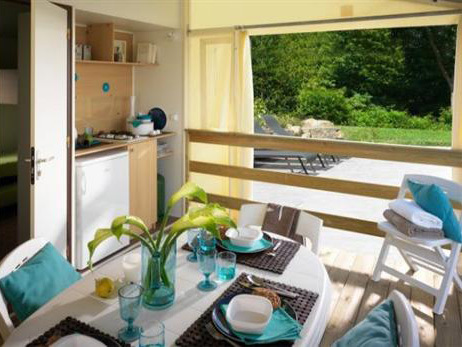 A luxury 21m² caravan with 2 bedrooms for 4 to 5 people. 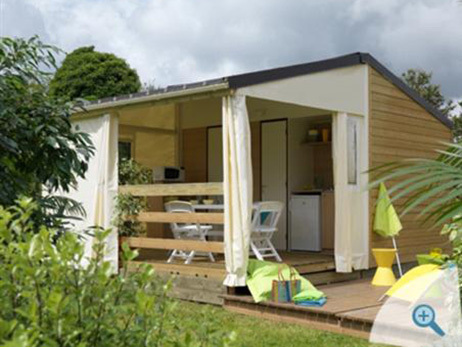 Sheets, tea towels and towels are not provided.